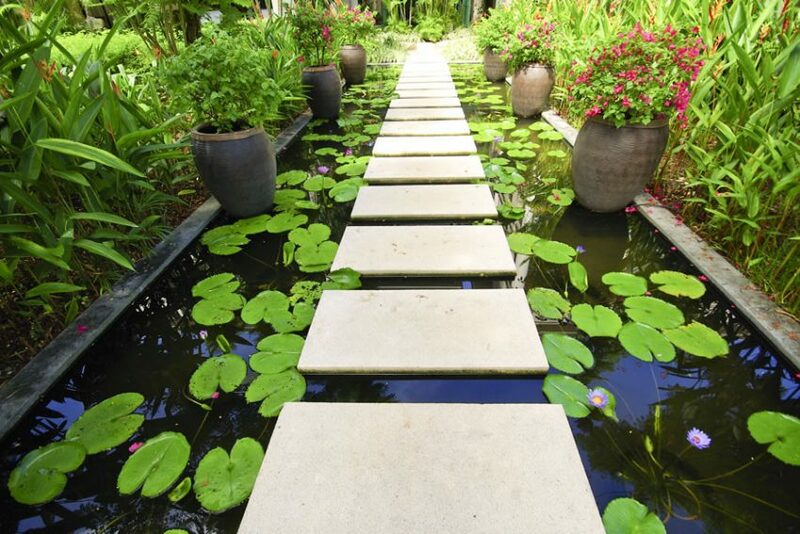 Whatever the size of your garden, we can advise on appropriate materials that will suite your design best. Whatever the size of your garden, we can advise on appropriate materials that will suite your design, we will help you design your patio, pathways or driveway, from shaping and landscaping through to designing the final touches to achieve the best end result. We offer a complete start to finish building service looking after all aspects of your project. 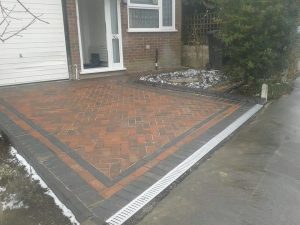 As a customer of 3 Counties Construction you can be sure of a dedicated on-site service, with our full attention to detail at all times, working with you to reach your desired results. Need to discuss your requirements?